Huge range of tents now on sale in the Simplyhike sale department including lightweight tents, festival tents, pop ups tents and family tents all at super low sale prices. 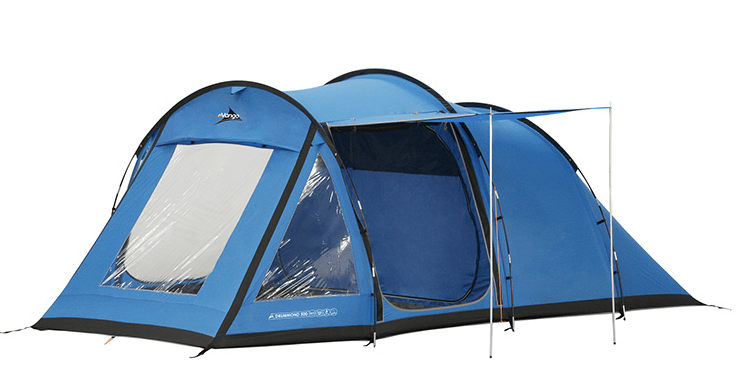 Grab a tent in our sale at bargain prices, great range of branded tents, end of line tents and overstock from well know names, such as; Easycamp, Vango, Robens and Coleman tents. Bargains are also available in other departments of the Simplyhike store, including; rucksacks, walking boots, camping equipment and sleeping bags. So get yourselves kitted out for your Orkney camping holiday with great deals from Simplyhike. Visit the Simplyhike website for more information.